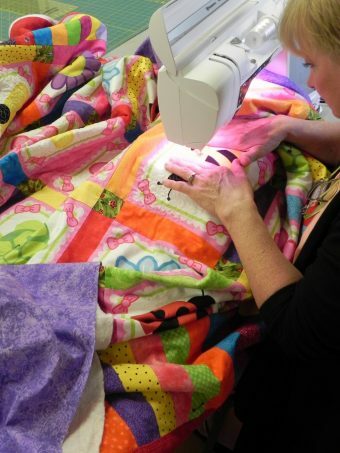 The quilter’s dream—one uninterrupted week devoted to designing and piecing a major project, or experimenting with techniques there never seems time to do. 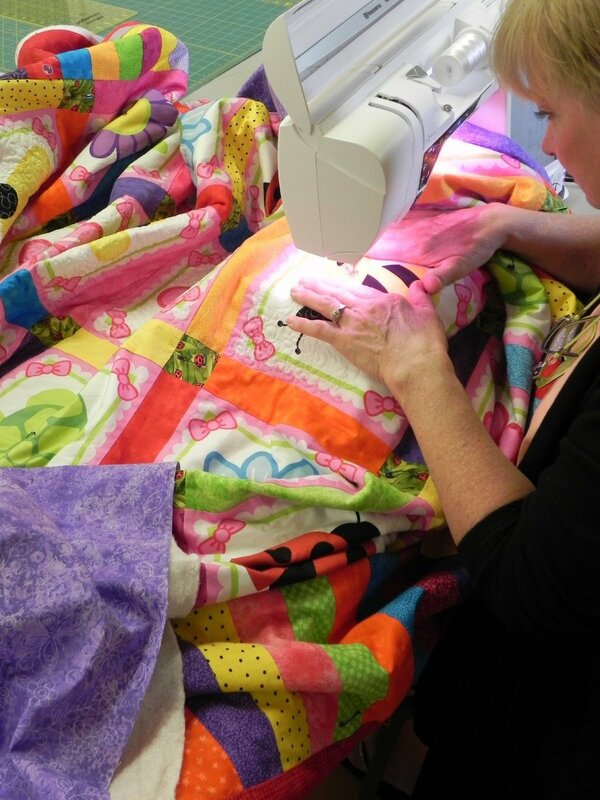 The studio space is yours—to put up designs, sew, lay out quilts for pinning, hand quilt, etc., in the company of other quilters. We provide pin-up boards, tables for sewing and cutting; you provide your own sewing machine in good working condition, needed equipment and supplies.